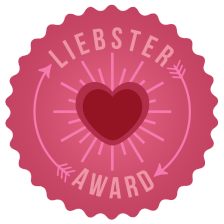 Tempest Rose, author of the amazing blog Nonsense & Shenanigans – Trying to make sense out of nonsense and shenanigans …but usually achieving the opposite, today honored me by nominating me for the Liebster Award at http://nonsenseshenanigans.com/2014/07/12/liebster-award/. 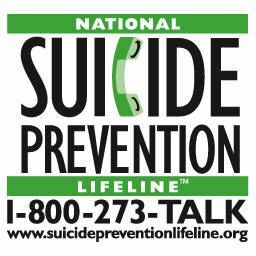 Please go visit her blog, enjoy her writing, and learn more about her. The blogs she nominated are well worth reading. 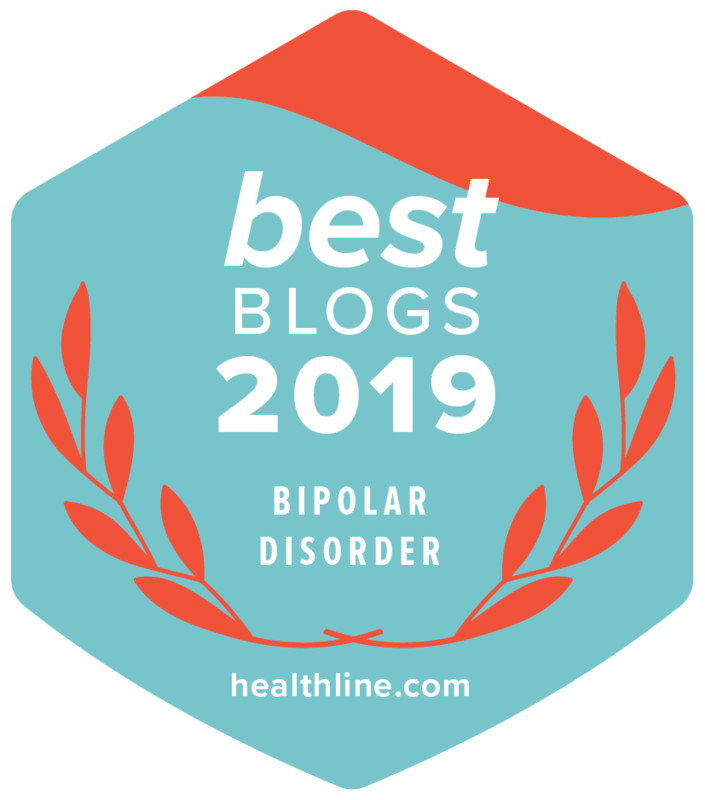 Although greatly honored and flattered (I can never get enough flattery), I have declined her generous nomination since I accepted the Liebster Award nomination just last month on June 12, from Dyane Harwood, author of Birth of a New Brain – Healing from Postpartum Bipolar Disorder. The least I could do! I know of someone who was awarded (and accepted) a whopping five Liebsters, Kitt! One is plenty for me, and it is a true honor. Congratulations to you – enjoy the blog liebe!